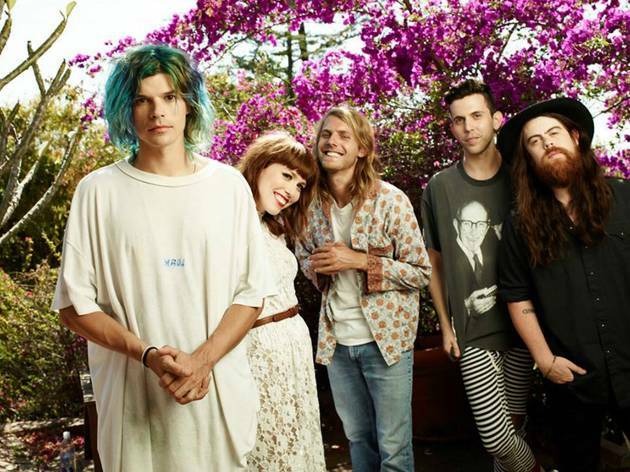 Grouplove has been around since 2009, making lush, extroverted pop-rock that suggests a cross between fun. and Modest Mouse at its sleekest. 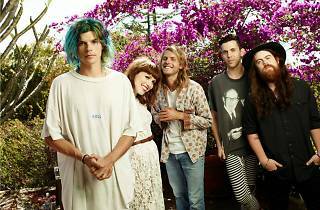 The band is coming from their Friday set at Coachella, and you can expect to hear from the L.A. crew's 2013 sophomore LP, Spreading Rumors.